Why sponsor CCO New Zealand? CCO New Zealand provides you with the ideal platform to showcase your solutions in front of the key decision makers. 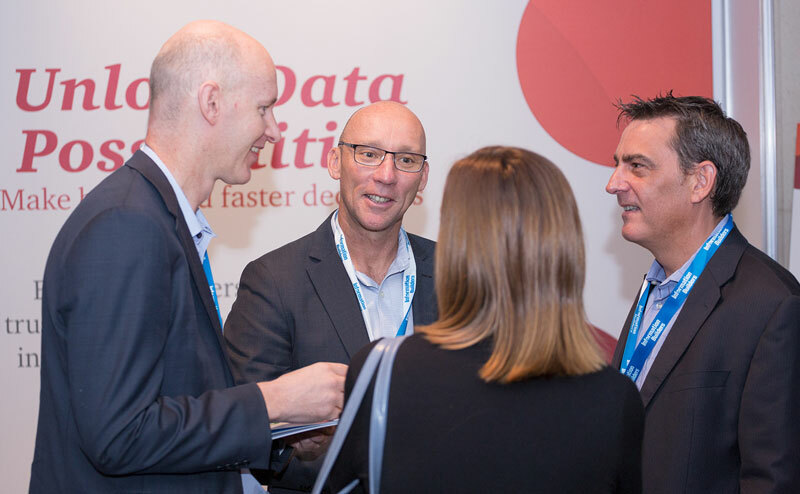 Whether your solutions are applicable to a general audience of CX practitioners or provide niche solutions to industry-specific targets, this year's format is built to offer you access to the right people and flexibility to participate in a way that meets your specific goals. CCO New Zealand is the leading networking event for senior CX leaders. Join them and you will gain unrivaled market research to better understand how your expertise can help them realise the extraordinary potential offered by the latest technology in the CX space. What will you get out of sponsoring CCO New Zealand? A very well organised event to accommodate different verticals in the market focused on CX Success. A content-rich phenomenon that seamlessly merged the traditional world of marketing and customer experience. A valuable event to hear what's happening in the CX space, and how to execute a good CX strategy, internally and externally.